In making travels throughout the world of wine, it’s normal to come across Cabernet Sauvignon, Merlot, Chardonnay, Pinot Noir, and all the rest of the 20 or so main varieties that are commonly planted around the world. Of course, every so often, you come across some severe oddball grapes; an ancient varietal that has somehow weathered many a plague and foul growing season to still exist today. And with this, we come to the white, Escanyavella in the Priorat. While many would shrug and think, “Okay, some old varietal, groovy”, this one has a particularly funny name as in Catalan it means, “the old lady strangler”. The etymology is believed to be an allusion to it being a strong-bodied grape with a thicker skin than usual. So, in the old days producing such a “coarse” wine from such grapes could kill your mother-in-law. These days while it is found in many blends, the only cellar in the whole region to make a wine that’s a monovarietal take on this grape is, Ripoll Sans and they only makes 600 bottles of it. Marc Ripoll Sans has managed to wrangle the strangler in to a tasty white bottle that you can take home for whatever old lady you feel needs it–or simply to enjoy all by yourself with a few seafood tapas or a nice autumn risotto. A new one however is being produced (again in limited quantities) by Clos l’Asentiu, a side project of Albert Costa of Vall Llach. 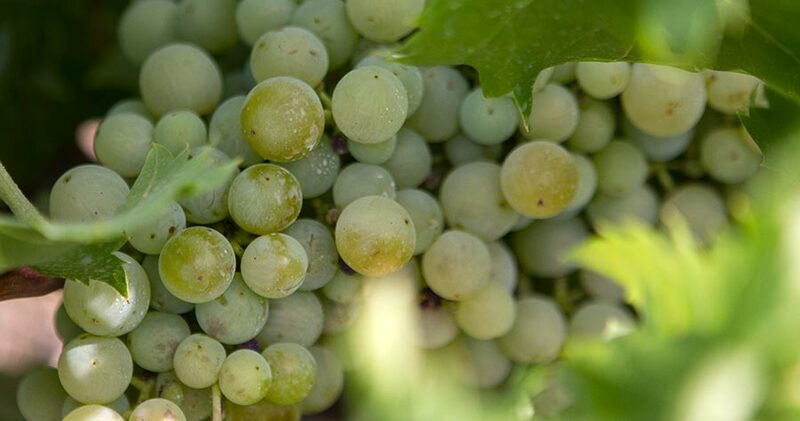 In the past, these grapes have been labeled as something else to fall under appellation regulations but the grape has entered an “experimental” phase that will allow it certification from Incavi and in theory, the DOQ Priorat as well. Good news given that this old strangler of ladies doesn’t seem to be going anywhere.